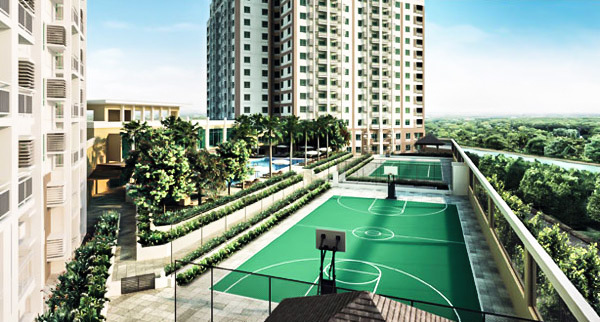 The Grove is your resort-like residential enclave amidst the city. It continues to reflect Rockwell’s trusted and earned reputation for lifestyle, security, safety and community. Premium amenities distance you from the fast pace of the city. Every day you can come home to a place that lets you and your family relax and live fully in every moment. Living fully also means enjoying the best flavors without traveling far from home. The Grove Retail Row features a wide array of choices for residents with a discerning taste for an explosion of flavor - from an exotic cuisine to casual dining, perfected to suit the palette. 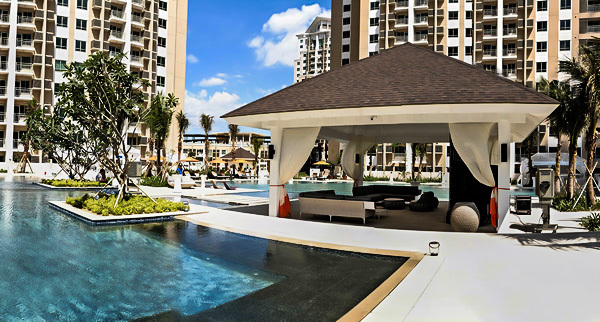 The Grove is the elegant address for emerging professionals, newlyweds and new families. It is open to those who want more in life. It’s luxury made even more comfortable and relaxing. 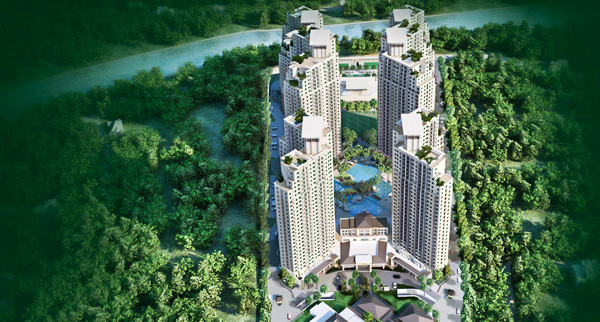 The Grove is a 5.4-hectare Residential enclave with 75% worth of open space between 6 well -secured towers. It’s created to be spacious enough to raise a family in. A retail area is also provided for your everyday essentials. 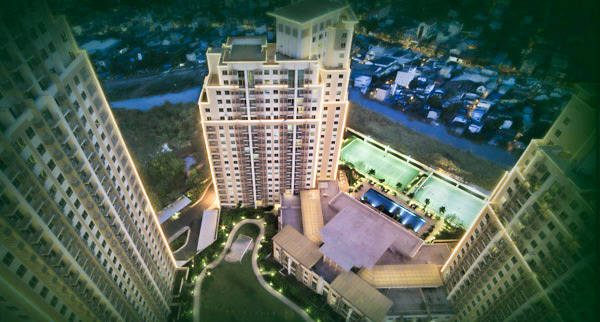 This development is located along C5 near Ortigas, making it a convenient location. It is within comfortable distance from commercial centers, malls, the business district, top rated schools and hospitals. 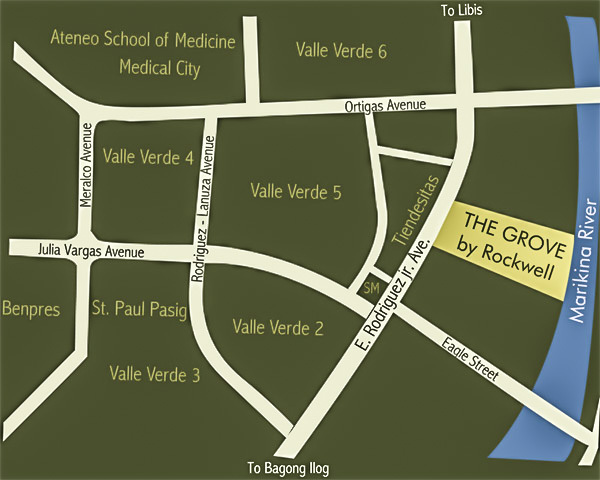 You can enjoy various amenities at The Grove that are perfect for a relaxed and healthy lifestyle. 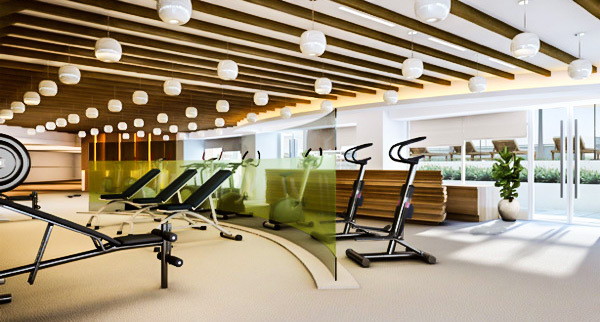 Start your day with a workout at The Grove’s fully-equipped gym, swim laps at the podium pool, or take a morning jog at The Grove’s outdoor jogging path. You can also have an invigorating game with friends and family at The Grove’s basketball and tennis courts. 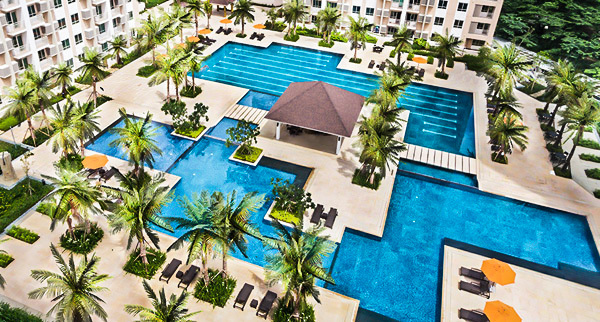 For an even wider range of activities, residents can spend quality time with family and friends at The Grove’s great lawn and have a relaxing swim at The Grove’s Amenity Deck pool.